Ingrid Laubrock is a founder member of the F-IRE collective, currently resident in New York she has worked with Evan Parker, Kenny Wheeler and Polar Bear amongst others. 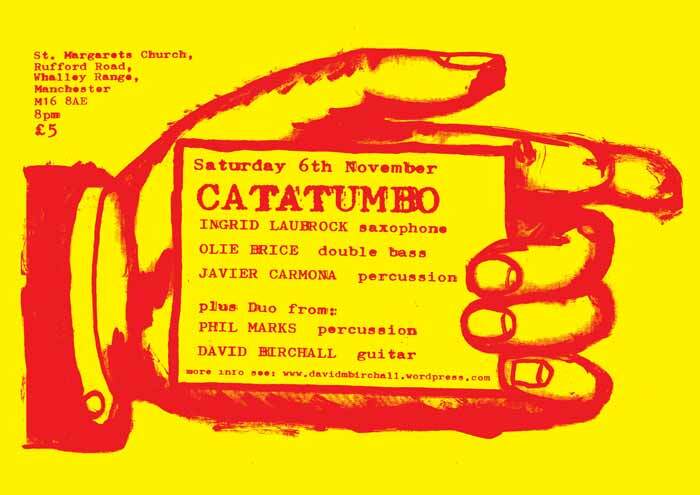 A mainstay on the London improvising scene has played with some of the best players around. Javier is from Madrid and currently living in London.